With summer being in full swing, many clients are wanting to enhance their look with sun-kissed highlights or even go for a bolder look. Lighter looks can be achieved whether you have dark brown hair or you are a natural blonde. 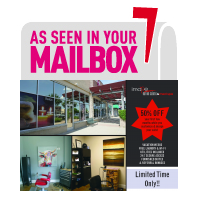 There are many different ways achieve a brighter look with as little or as much maintenance as you desire! If you already have highlights or are planning on getting them, there are a few maintenance tips to be aware of. If you tend to pick up more golden/red tones in your hair and do not want them, use a purple-based shampoo. This will help to cool down your color for a more neutral blonde look and maintain it from fading too much in the sun. 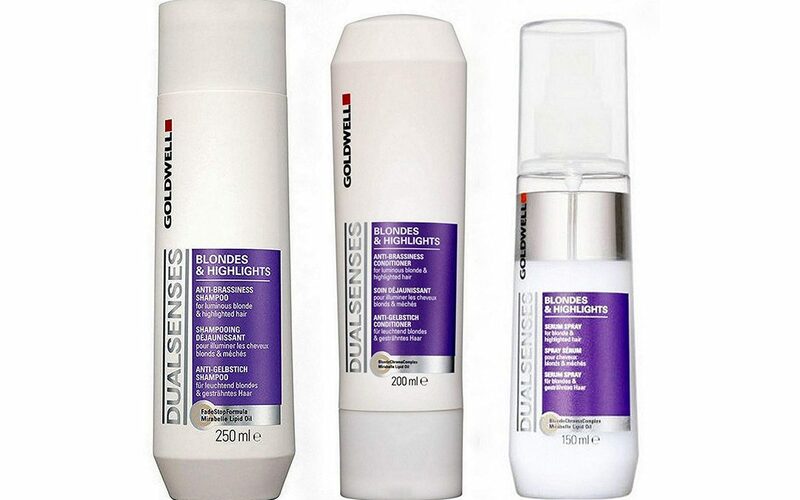 Goldwell Anti-Brassiness Shampoo and Conditioner is ideal for this and can be used every time you shampoo your hair! As much fun as it can be to spend endless days in the pool, chlorine is not your friend if you’re blonde or color treated in general. Chlorine buildup in your hair can turn blonde locks green and fade color. Use a deep cleansing shampoo after you’ve been in the pool keep your hair chlorine free. To protect and prevent your hair from fading, spritz some Enjoy Leave In Conditioner in your hair before you get in the pool. Enhance your look with a few face-framing highlights to brighten up your color overall. Has your hair gotten too blonde in the sun? Add a few lowlights to give your hair dimension again! Make sure you use a shampoo for color treated hair and keep the conditioner nearby to keep your hair from drying out. Moisturized hair = healthy, shiny hair!